Morley water bores are generally cheaper. Why? 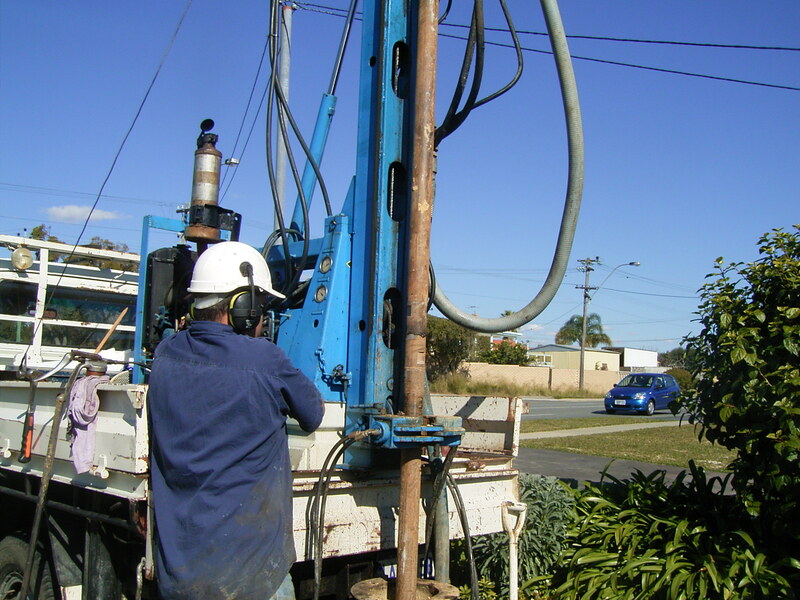 The depth to groundwater in Morley water bores is generally quite shallow making the depth of the required borehole less than some more elevated Perth suburbs. Morley, Embleton and Noranda ground is also generally comprised of what is correctly termed “Bassendean sands” (quartz sands) making bores relatively easy to drill and consequently more affordable. Installing a garden bore to tap Perth’s superficial aquifer makes good sense. It helps conserve our mains water supply whilst at the same time saving money in scheme water consumption. The modern water bore has a stainless steel submersible pump installed invisibly beneath the garden in what is termed a submersible water bore. There is a plastic lid just below the suface that is covered by lawn, garden, driveway or paving so you can’t see it is there. These pumps run silently so you can’t hear them either. Everything including the pump is contained in a tube (correctly termed bore-casing) drilled or bored in to the ground. Morley bores are commonly drilled to 18 metres or thereabouts as the water table is often at about 4 to 8 metres in most streets. The depth to groundwater for any proposed Morley water bore is readily available from the Perth Groundwater Atlas. Please call us on 1300 734 300 and we can easily tell you the depth to water and the cost of a water bore at your property. More details are on our Water Bore page. 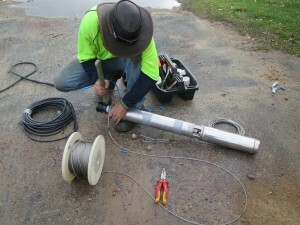 We service and repair existing Morley water bores and bore pumps. In suburbs where the aquifer is fairly shallow you can often see many of the old “well” style water bores. Unlike the relatively maintenance-free modern submersible pumps, these early bores with old tin ”witches hat” lids often contain ageing centrifugal pumps that require regular maintenance. Virgin Water Bores Morley team have alot of experience working on bores new and old. Morley, Embleton, Noranda, Inglewood, Bayswater and surrounding suburbs can rely on us for efficient local service. Old bore not holding prime? Pump running but no water? Pump circuit breaker tripping? 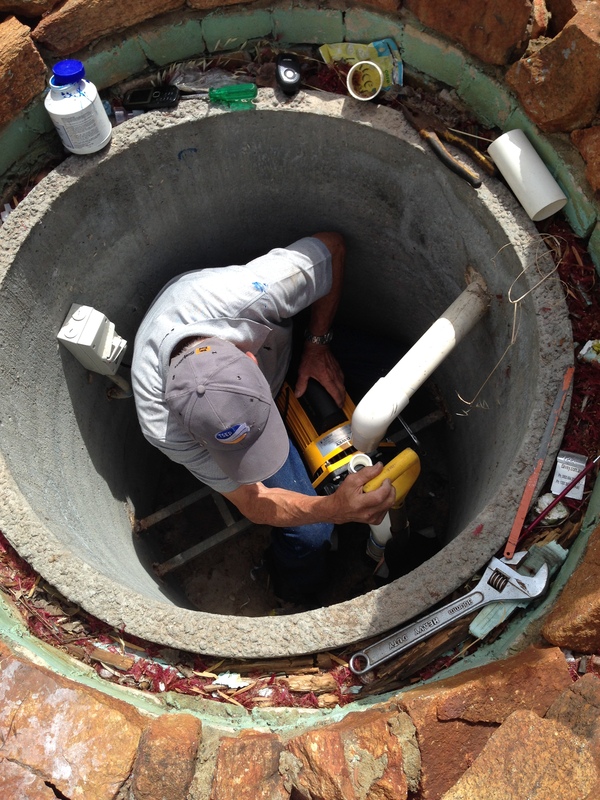 Pump motor fused?… insurance fusion work is our speciality.